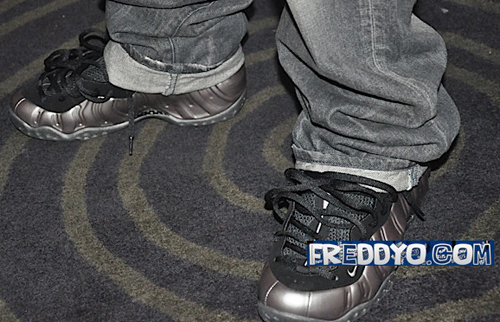 The question is are you working? 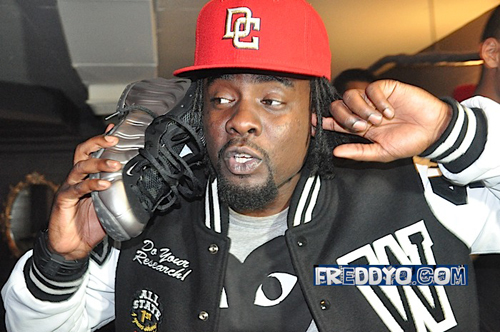 Wale Brings Out The “Pewter” Foamposite One’s !!!! 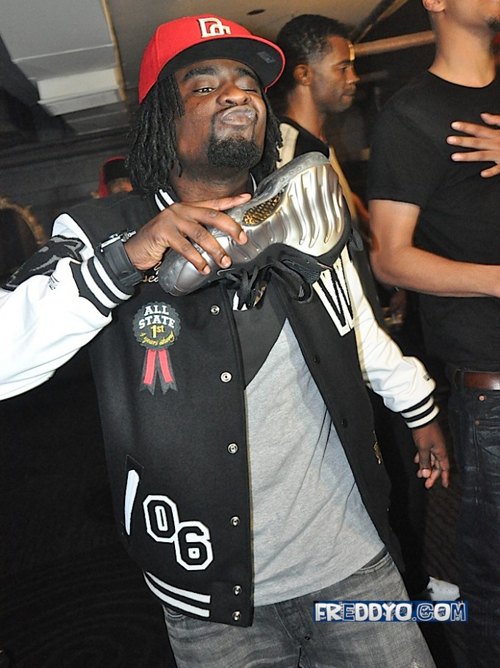 I havent heard this type of wale since Waledance. A nice dance beat with hard lyrics. 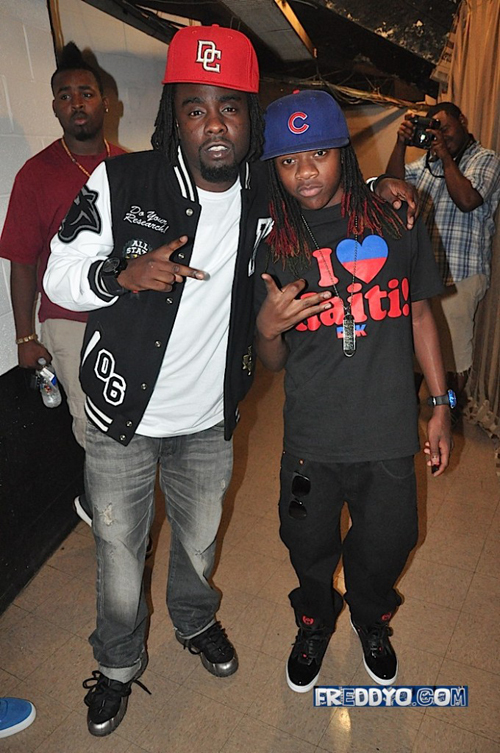 Go listen to wale new mixtape moreaboutnothing.